The group has several areas of interest, depending on members’ aspirations, inquisitive minds, and the need to use technology items. The main areas are, initially: The uses and benefits of Technology; Scientific and Engineering achievements of interest; Research into famous Scientists and Engineers; Studies of Railways, Industrial Age, Air transport, Road transport, Buildings, & Waterways; Group visits to locations of interest; Electronics practical projects and workshops; and members' other interests, as they arise. The group maintains an interest on some practical issues around common technologies, in particular on IT and related security matters. A new initiative for 2019 is the U3A Robot Constructors' Challenge - see Robots for further details. 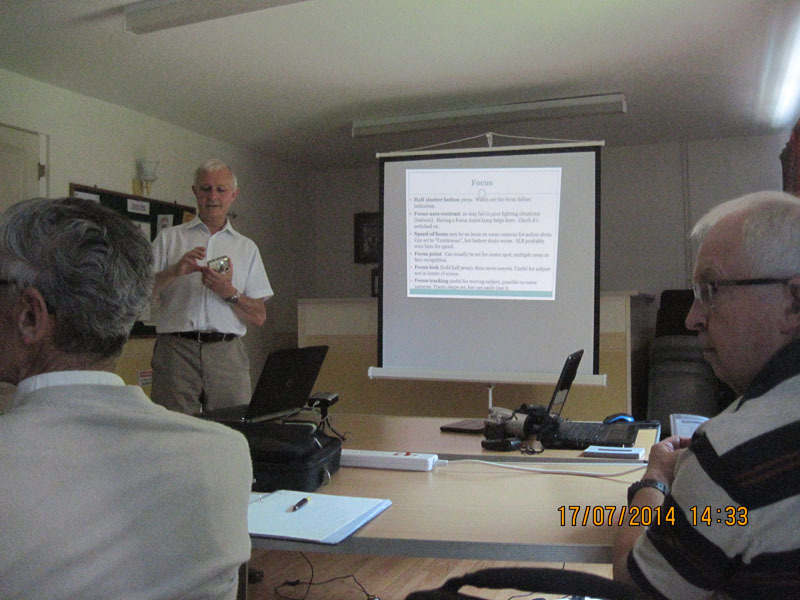 The Science & Technology group meets monthly in the Victory Hall, Slitting Mill. Group Leader: Barry James (get in touch via 01785 381105 or electronically via our Contact page).